Performing a renewed Christmas show, Giada Valenti is very excited to come back soon to New York City for three concerts at the beautiful Loreto Theater at the Archbishop Sheen Center. Giada will entertain the audience with most of the fan-favorites, but will also sing several songs that you never heard from her. 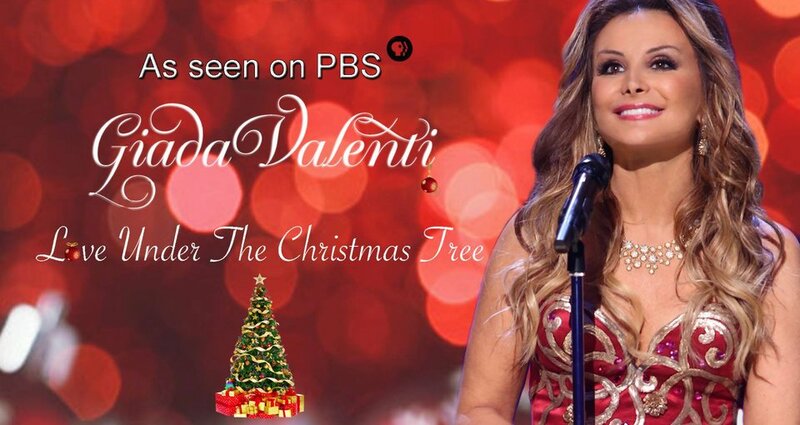 In her show, Giada will take you on a romantic journey performing Holiday favorites like Silent Night, Santa Baby, Oh Holy Night, Merry Christmas Baby, Rudolph The Red Nosed Reindeer, Mary Did You Know, Jingle Bells, Let It Snow, Joy To The World and many more.